Do you have to start working on dissertation now? Have you decided what will you be writing about? Well, if you haven’t decided yet, that’s not a surprise at all because choosing a good topic is one of the most difficult tasks and majority of the students find themselves unable to think about an ideal topic. However, it is really important to keep in mind that this is going to be your first step towards dissertation and it must be done nicely. This post will let you know about some important factors which you need to keep in mind while choosing a subject. You should always focus on your career path which you would like to adopt in future after your graduate schooling. Since, you may have to spend many months on a chosen topic due to extensive research, you must try your best to make sure that the dissertation can help you get a great job or a promotion. Hence, the topic must be chosen keeping career path in focus. 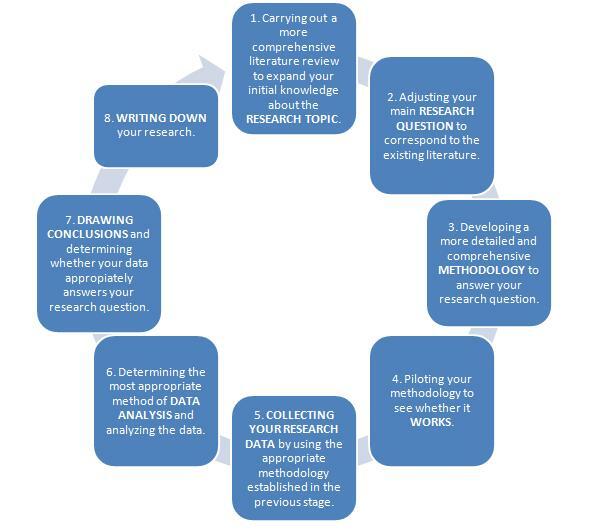 When you start working on your dissertation project, it requires you to get yourself involved in it for months or sometimes even a full year and if you work on a subject in which you are not really interested, this will become quite difficult to work consistently with passion as you won’t be able to enjoy. On contrary if you find a topic of your interest, you will enjoy working and of course, when you enjoy, you will work harder and at the end the quality will be awesomely great. If you prefer to choose a new topic in which you don’t have good knowledge, that will be a brave move from your side but on the other hand, you will have to be ready to invest too much effort in it. It might take much more time than your expectations because you will be required to invest lots of your time and energy in research work. Therefore, if you want to finish your dissertation in less time with better quality, the best option for you is to choose an area of your expertise. In case you are majoring in Art but chosen a subject on scientific matter, this does not really make any sense at all and this will only make you confused. It is also important to keep in mind that when it is about the topic of your interest, it does not mean something which is not related to your field or specialty of discipline, instead, it reflects your basic education and learning. Rather than focusing on discovering something of lower interest, you better work out on something which can captivate entire world and here you need to think about your limitations and capabilities. Remember that a well written and well researched dissertation that gives readers good insights will prove to be better than a fragmented and sloppy one that does not give a solution or an alternative. Katherine is a knowledgeable and experienced academic writer at 1 click dissertation who has been providing her assistance to the students with their assignments for many years.